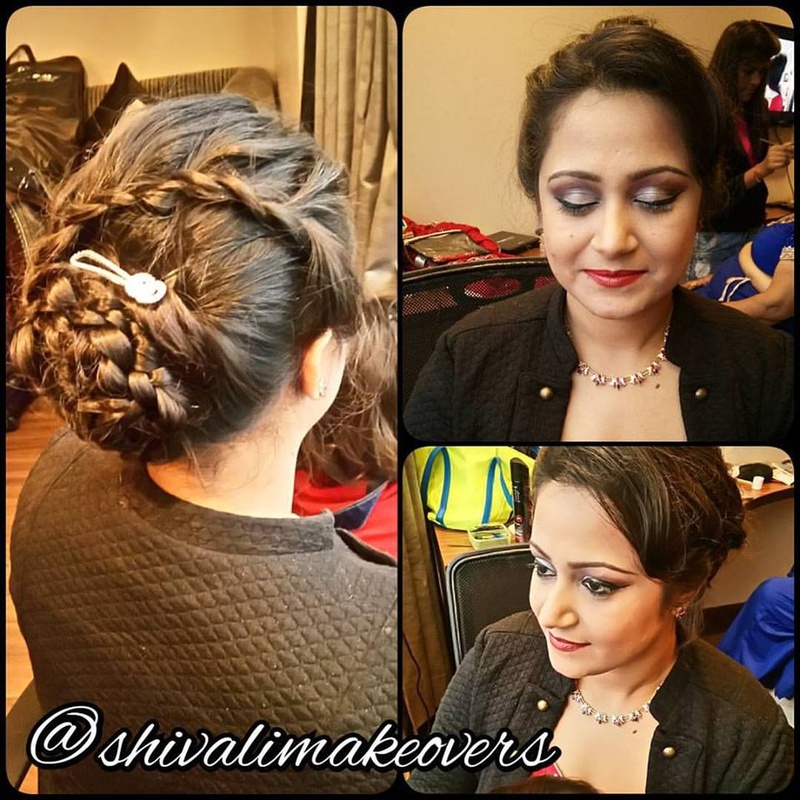 Shivali Makeovers, Dugri, Ludhiana is a great choice of makeup and hairdo artist for your wedding day. The team uses the best of products and crafts a unique look for every bride, complementing her attire. They also travel to other cities, making them an ideal choice for destination weddings. 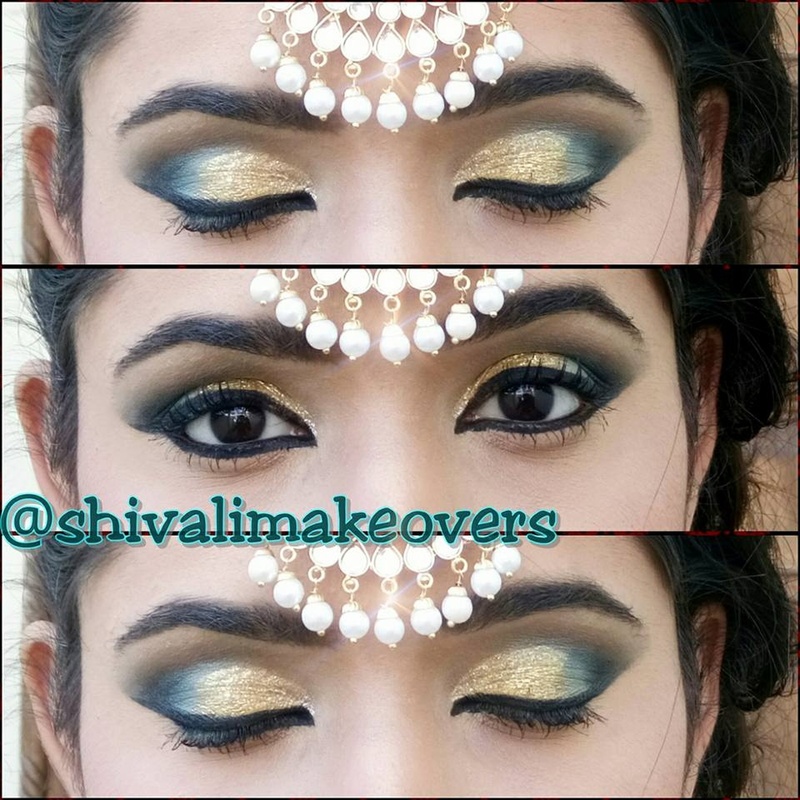 Shivali Makeovers is a Bridal Makeup Artist based out of Dugri, Ludhiana . Shivali Makeovers's telephone number is 76-66-77-88-99, Facebook page is Shivali Makeovers and address is Janta Enclave, Urban Estate Dugri, Ludhiana, Punjab, India. 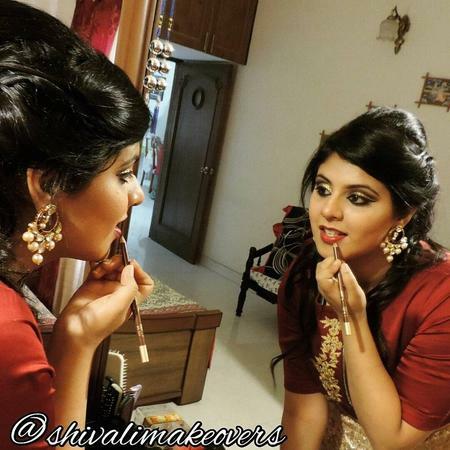 In terms of pricing Shivali Makeovers offers various packages starting at Rs 15000/-. There are 1 albums here at Weddingz -- suggest you have a look. Call weddingz.in to book Shivali Makeovers at guaranteed prices and with peace of mind.